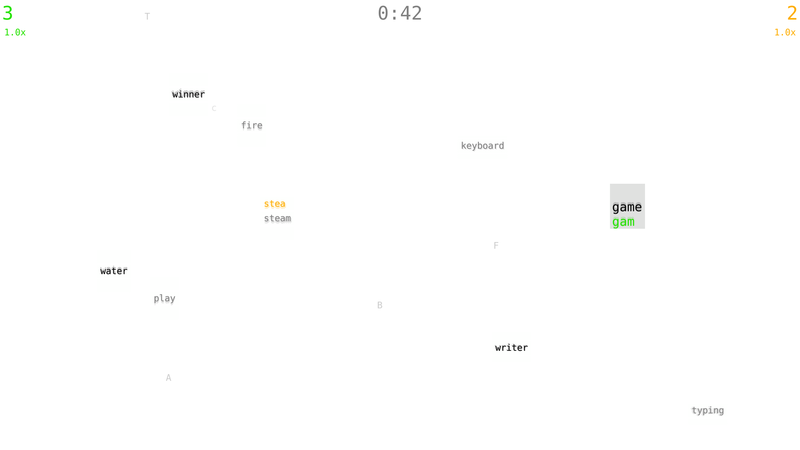 Typefighters is a competitive multiplayer game where two players battle each other using their typing skills. Its variety of modes does not only emphasise typing speed and correctness, but also other skills like reaction time, sustained attention, creativity, tactics and anticipating the opponents moves. Aside from being a tool to settle arguments on who is the best on a keyboard, the game can also be used for training purposes. 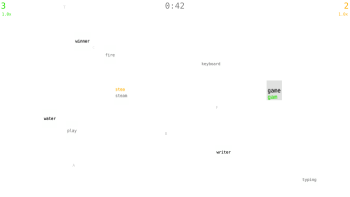 Show your friends who is the fastest typist!